I now present Ice and Killer Frost! I decided to release them together since they are clones: Same moves and animations. 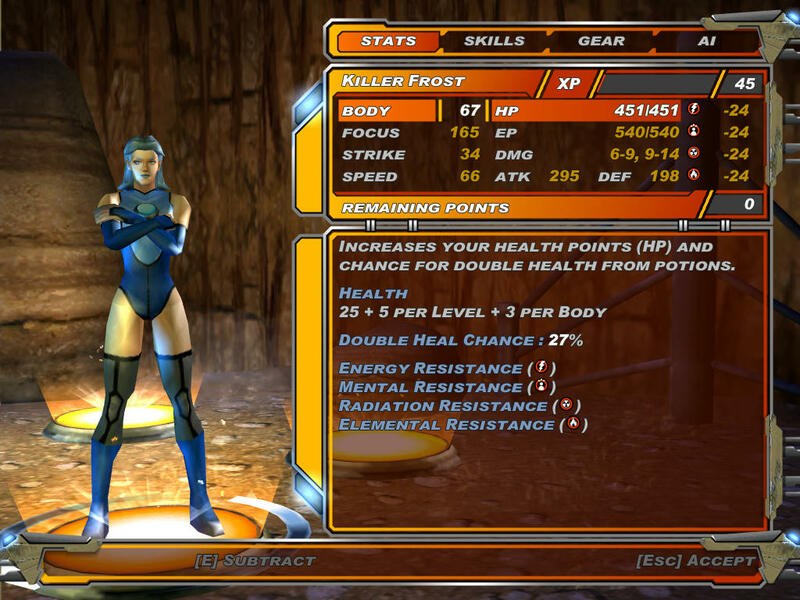 Different skins, voices, HUDs, and even alignments (Ice=X-Men, Killer Frost=Brotherhood). I'm convinced BaconWizard17's skins are so good, it would have been a disservice to just have one ice-girl mod, so I split them up into two mods. BaconWizard17 for all skins: Thank you and Happy Birthday! Excellent as always. Great job! Alrighty cool! Let me know if you need anything! Just had an idea for another mod: Mr. Freeze. 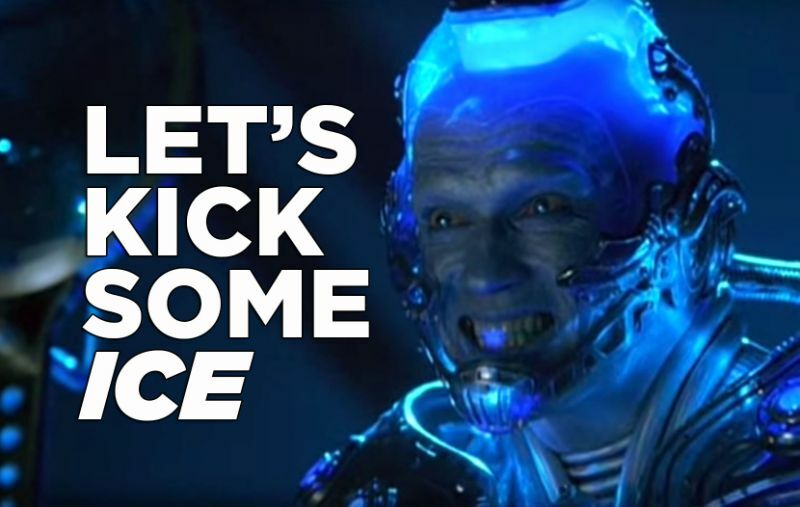 Another ice-themed DC villain. But, unlike Ice and Killer Frost, he wouldn't be a clone. He'd have to be based on either Bishop, Nick Fury, or Winter Soldier. I'd have to make an ice gun bolton (or have a gun bolton reskinned to look like an ice gun). His powerset could consist on two freeze-gun attacks (one that slows down enemies, another one that freezes them), a heat-seeking auto turret (like the one that Ironman and Cyclops use), a freeze grenade, and perhaps a radial ice discharge from his suit. One of his boosts could be a cold armor (like Iceman). 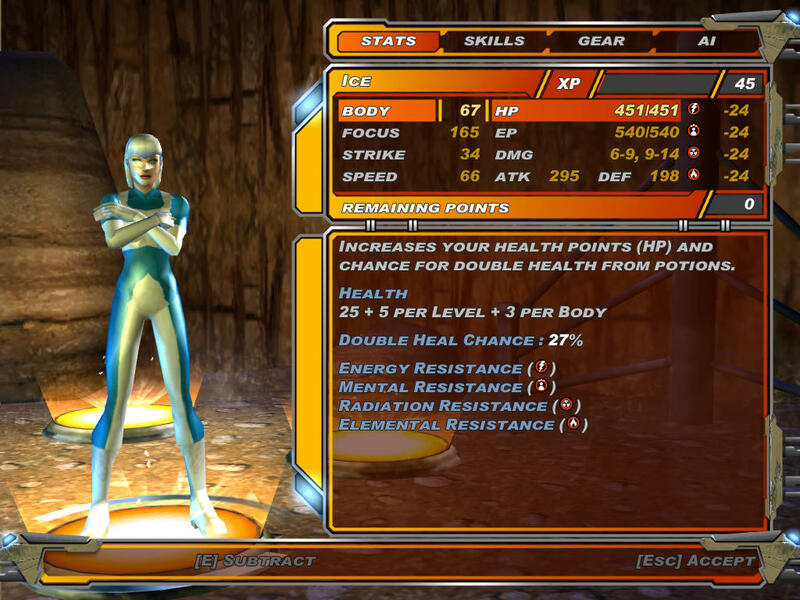 Passives would include the ep regeneration and increased resistances from his armor. His skin could be modeled on the Prelate (the same model BLAW used for his Lex Luthor skin). Was that an ice pun? I didn't intend it to be, but now I wish that I did. He's basically a Thing clone: same powers. 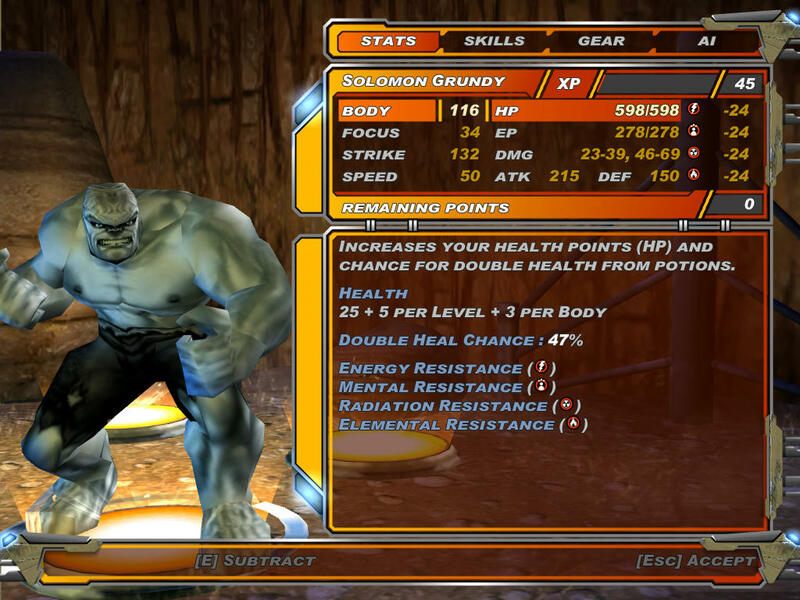 Recolored effects, changed boosts and passives, new voice, a Hulk reskin made by Maegawa, icons by BaconWizard17. He's a bruiser that can regenerate and revive (he even has revival quotes). 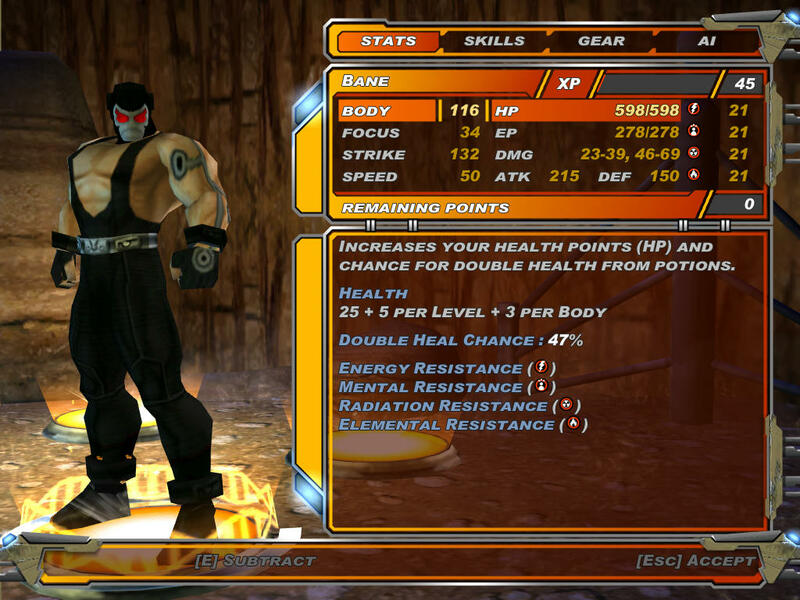 The baddest bastich has arrived to X-Men Legends II: Lobo! 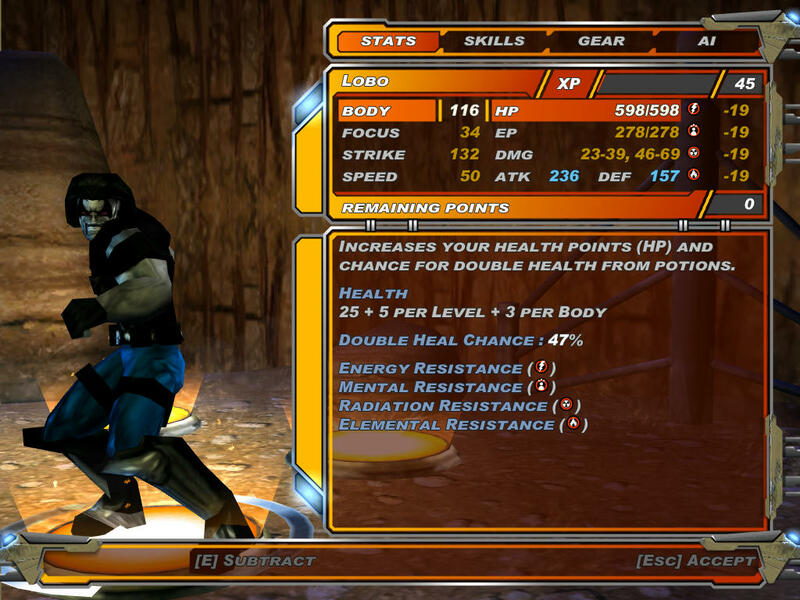 He's pretty bluntly a clone of Luke Cage, but the chain strike and melee attacks fit him perfectly. Has a regeneration passive, as well as an XTREME Boost that revives him. Check him out. 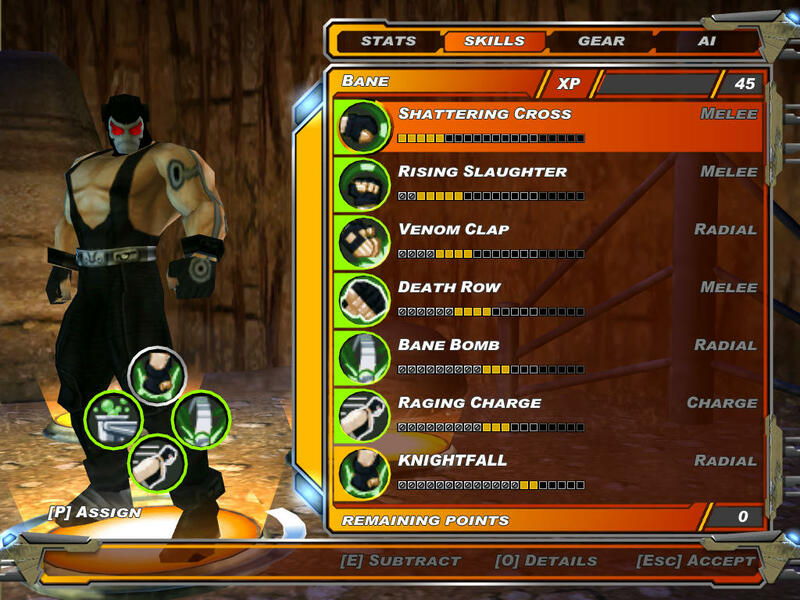 After a really long wait, I present you: Bane! 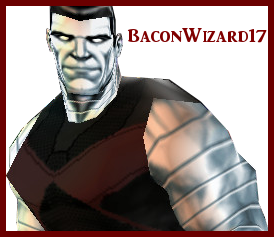 Even though he's mainly a Colossus clone, he features his own voice, as well as unique skins by Tony_Stark and BaconWizard17.